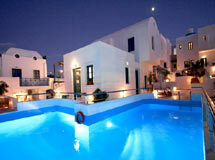 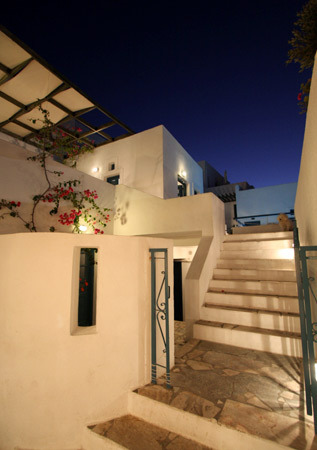 Address : 25 Fokilidou str. 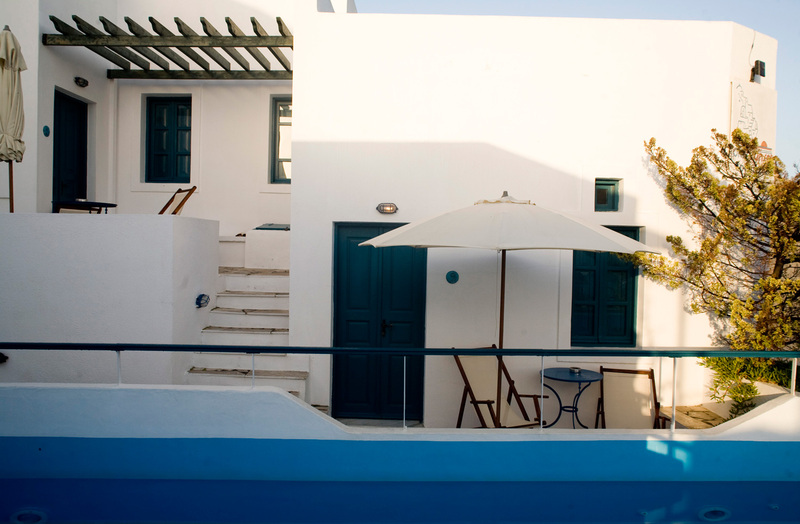 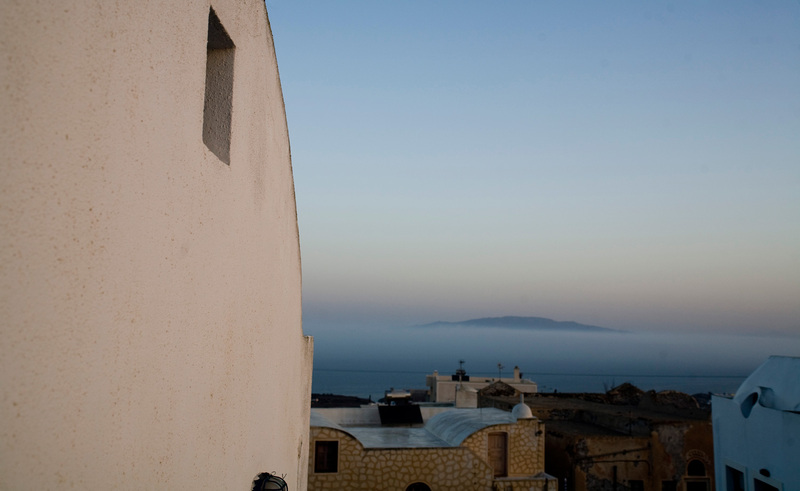 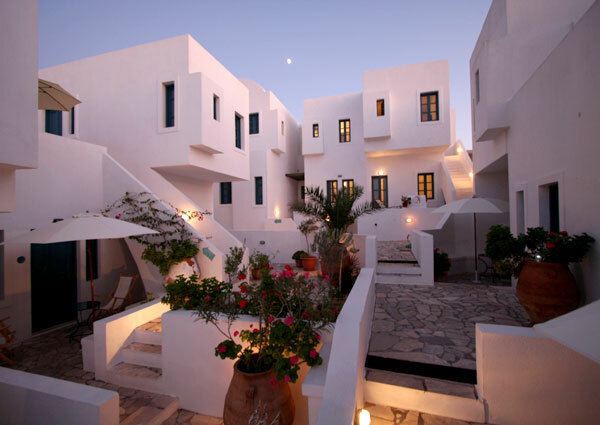 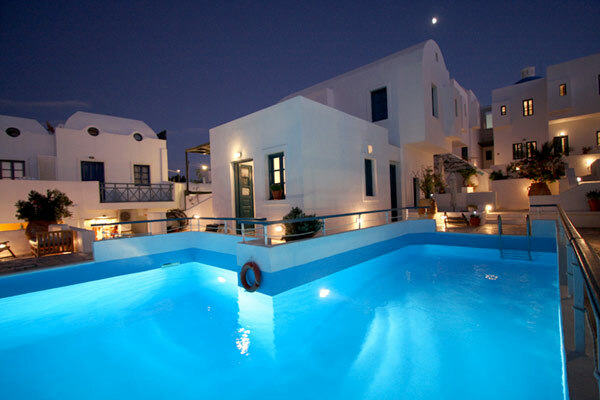 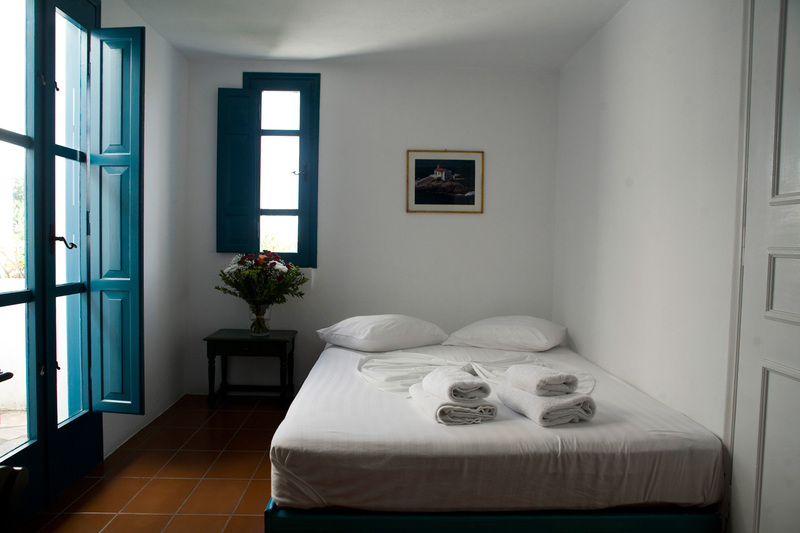 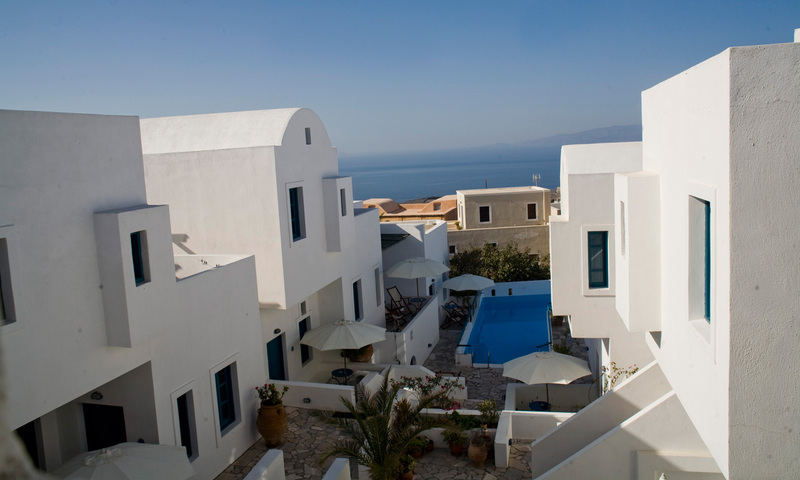 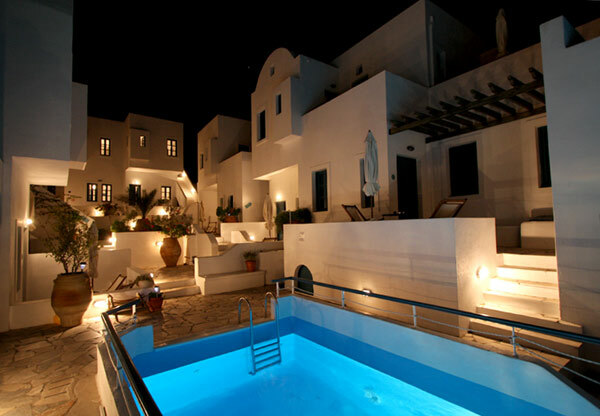 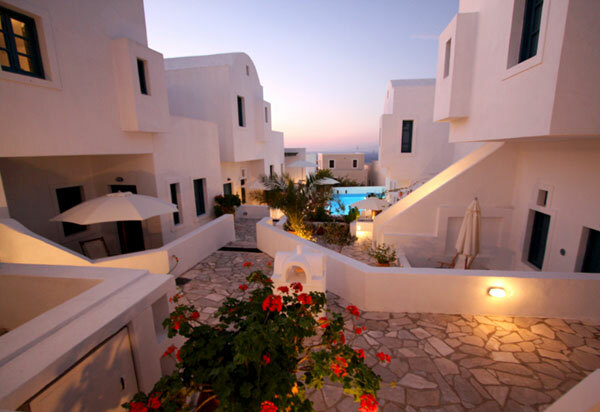 \"Oia\'s Sunset\" is a small neighborhood at the center of Oia, which combines the quietness, the beauty and the traditional architecture of the Cycladic islands with true hospitality and top quality services. 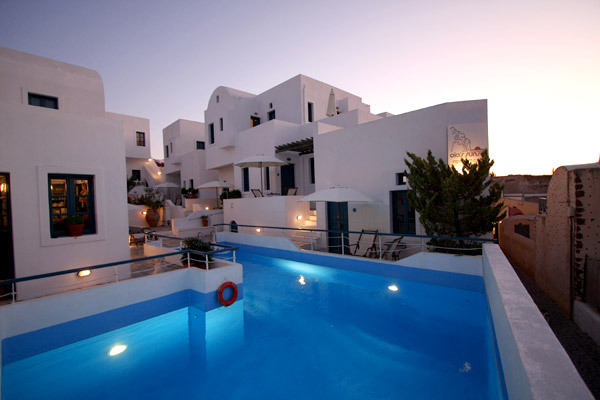 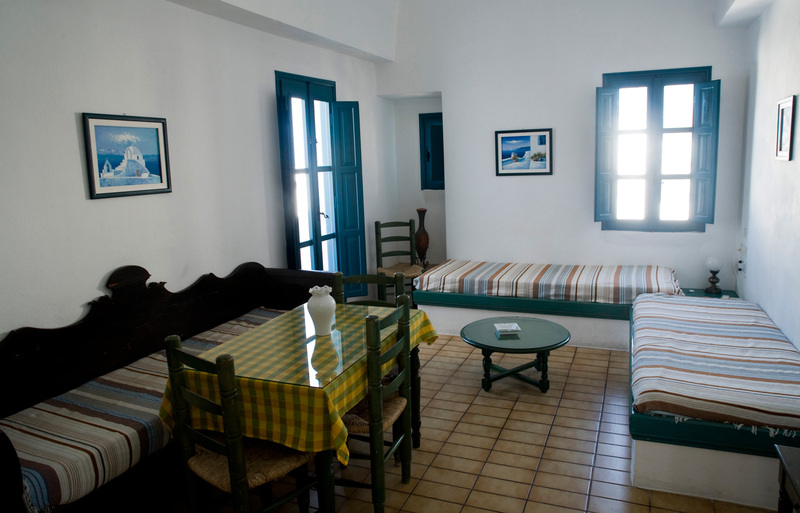 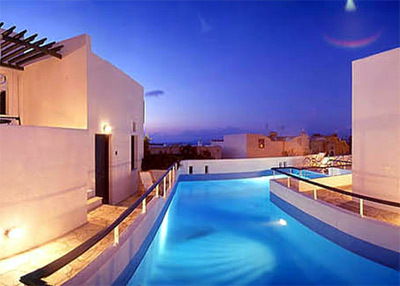 Every bungalow has its own sunlit terrace and its \"uniqueness\" in the land of the sun and the volcano that goes by the name of Santorini.